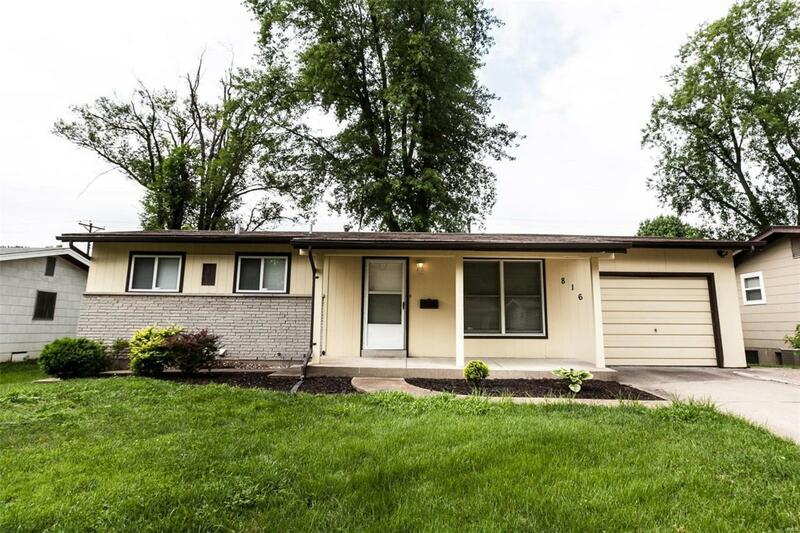 Beautiful 3 Bedroom, 2 Bath Ranch Home! Very well maintained! Freshly painted Beautifully Landscaped and move in ready! Great living room with built in shelves and plenty of natural light. Wonderful finished apartment style lower level. Includes recreational or office space areas and pre wired for a Fridge & Stove. Great space for a guest, collage student and more! Nice yard with patio. SPECTACULAR FANTASTIC DREAM Detached Insulated Workshop with Gas, Electric and cable. A $20,000 addition that can be used for a Business, Recreation, Hobbies or Storage. Shed for extra storage. Close to shopping, restaurants and Highway access. This home is a must see! Priced to sell! Schedule your appointment today!